Beauty was found abandoned in Mani, Greece, when she wasn't much bigger than a puppy. 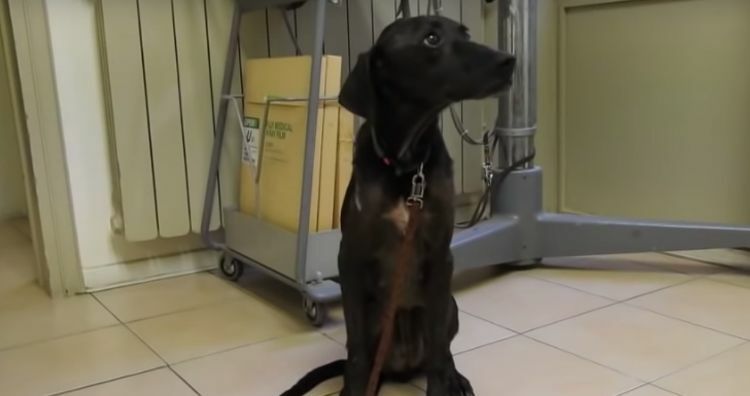 She was brought to a shelter where she waited to be adopted with more than 150 other dogs. Her caregivers thought she would certainly get adopted in no time, but it didn't happen that way for Beauty. Instead, she had to wait at the shelter for nine years. After a while, Beauty became ill. She was diagnosed with leishmaniasis, a parasitic disease. 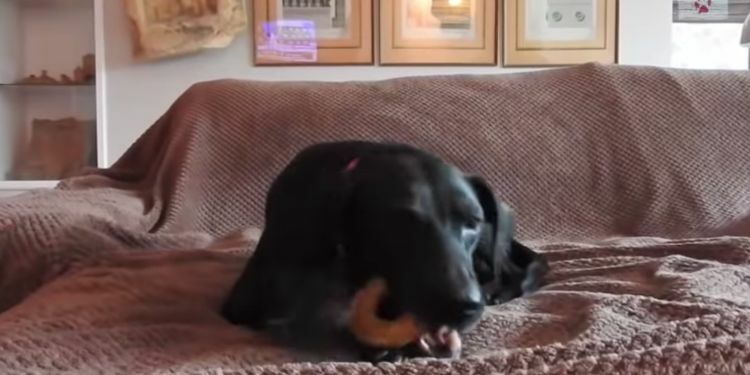 She was no longer able to stay at the shelter, so she went to a foster family. Zaira, Beauty's foster mom, took care of her, and slowly but surely, she started to get better. 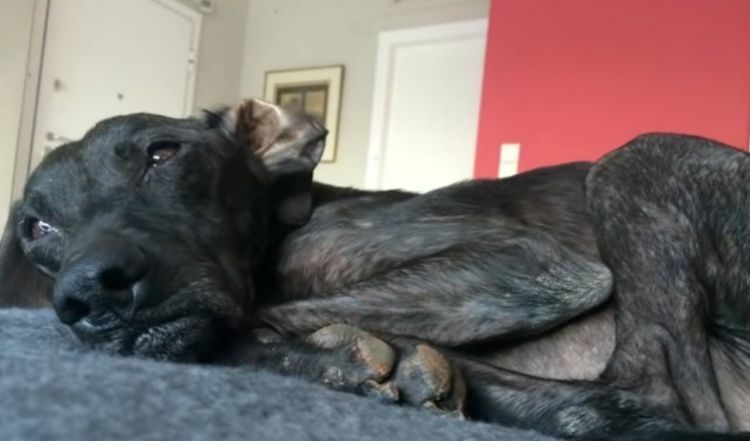 Beauty's prognosis hadn't been good, but to everyone's relief, she truly started to thrive after the medicine, help and TLC provided by her foster mom. She won't have to return to the shelter, which is great news, but she still doesn't have a forever home. Beauty is still looking for someone to love her and take good care of her. After all she's been through, doesn't she deserve to have everything a good dog could ask for?